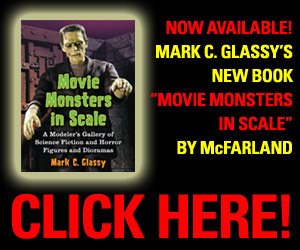 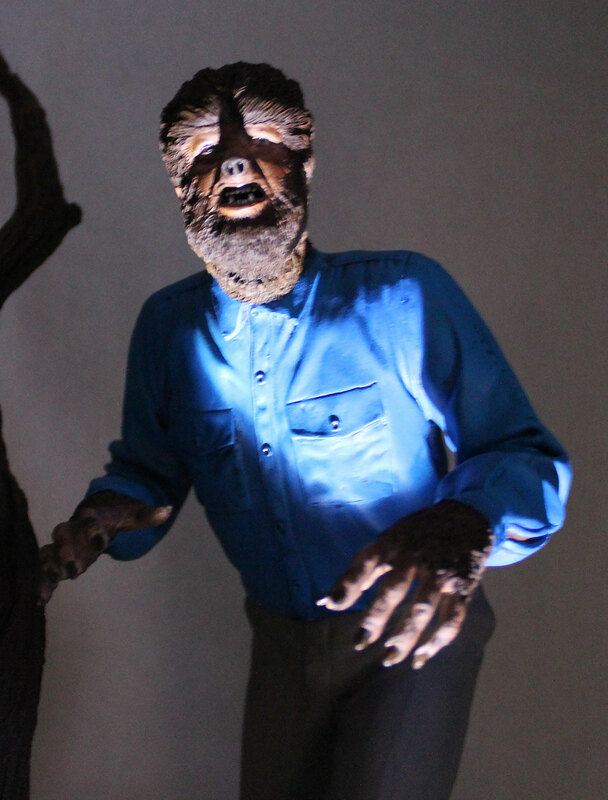 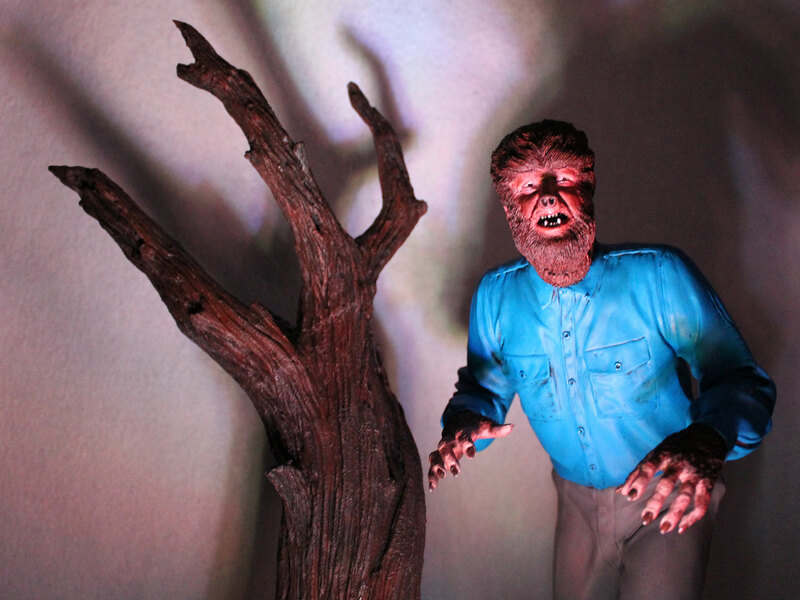 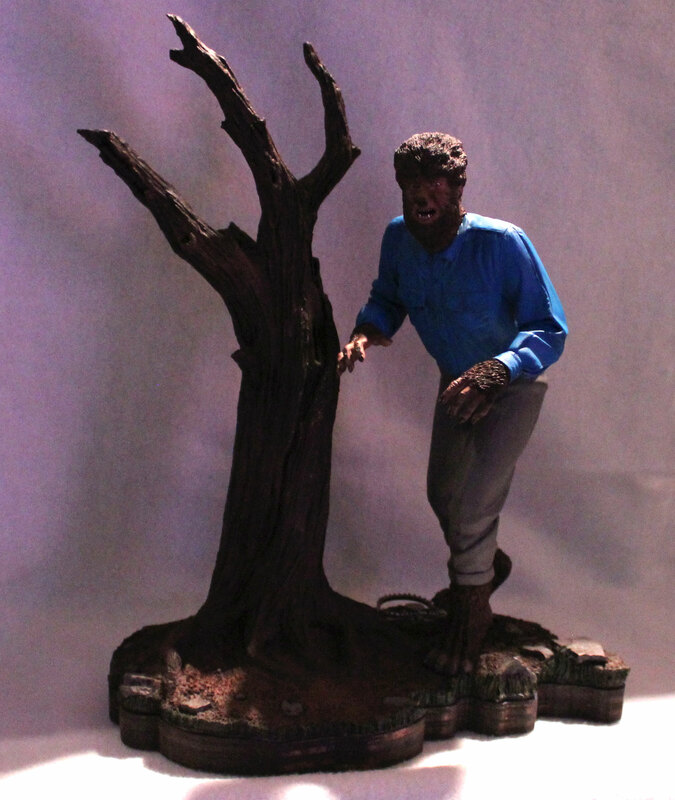 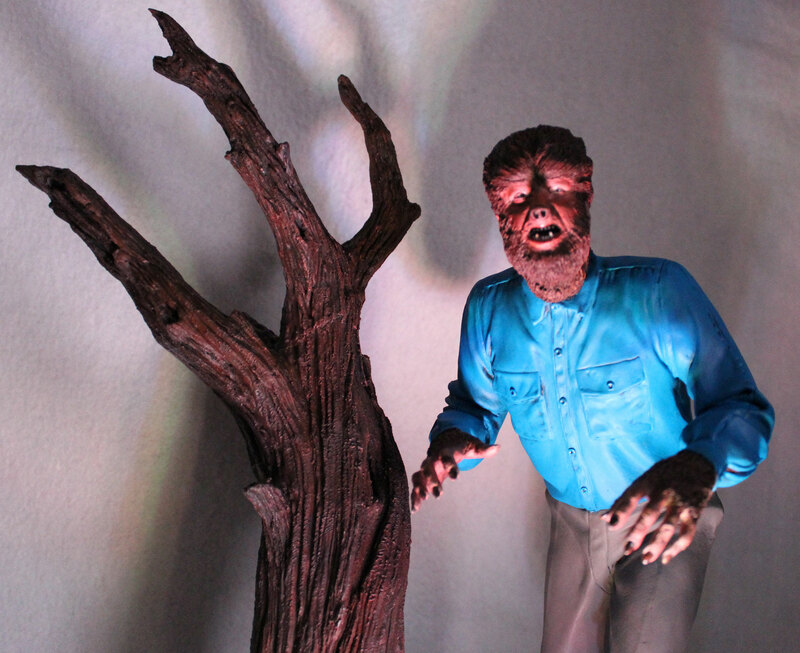 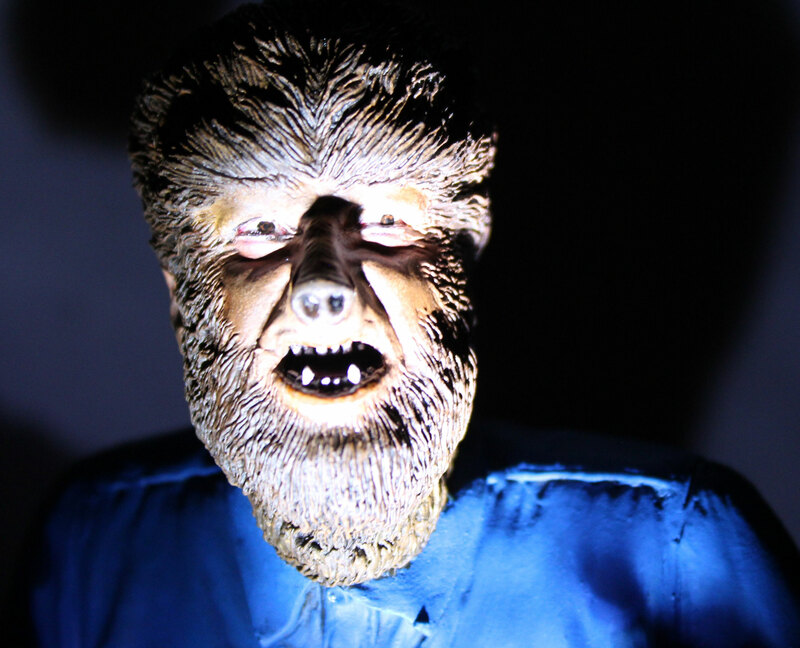 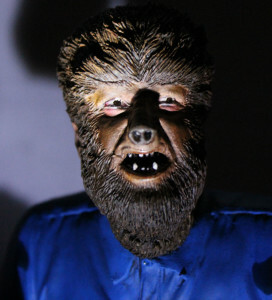 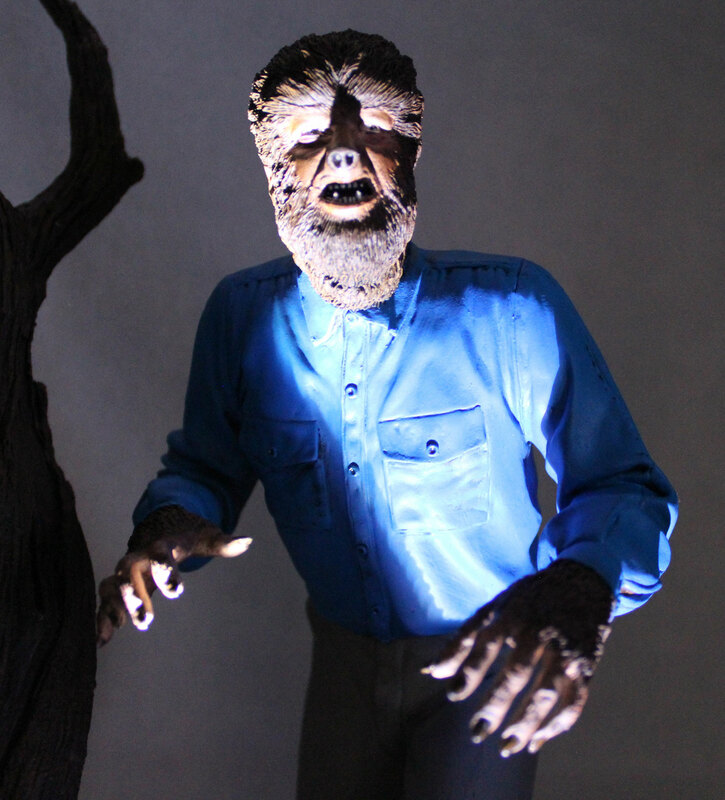 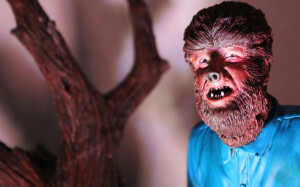 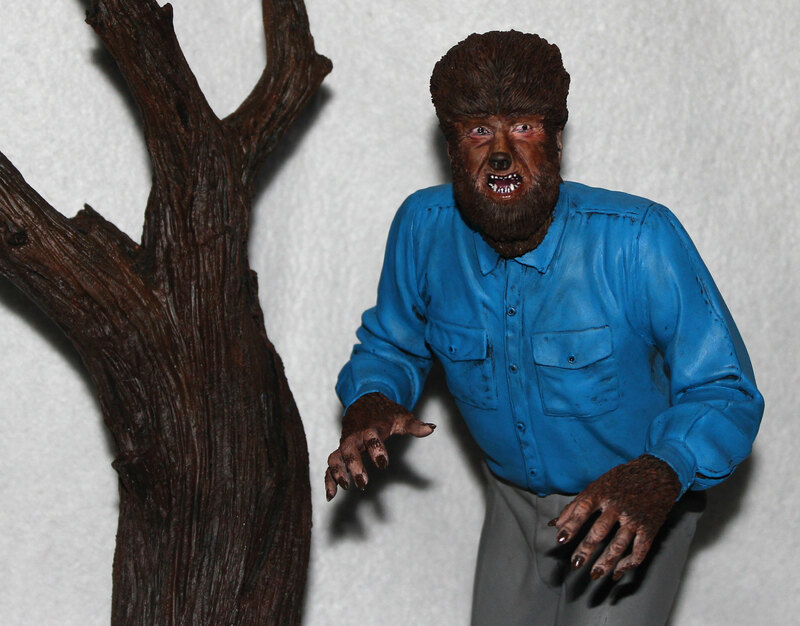 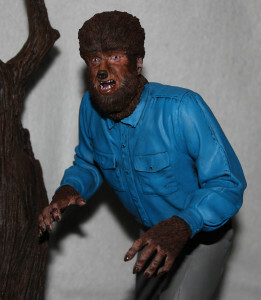 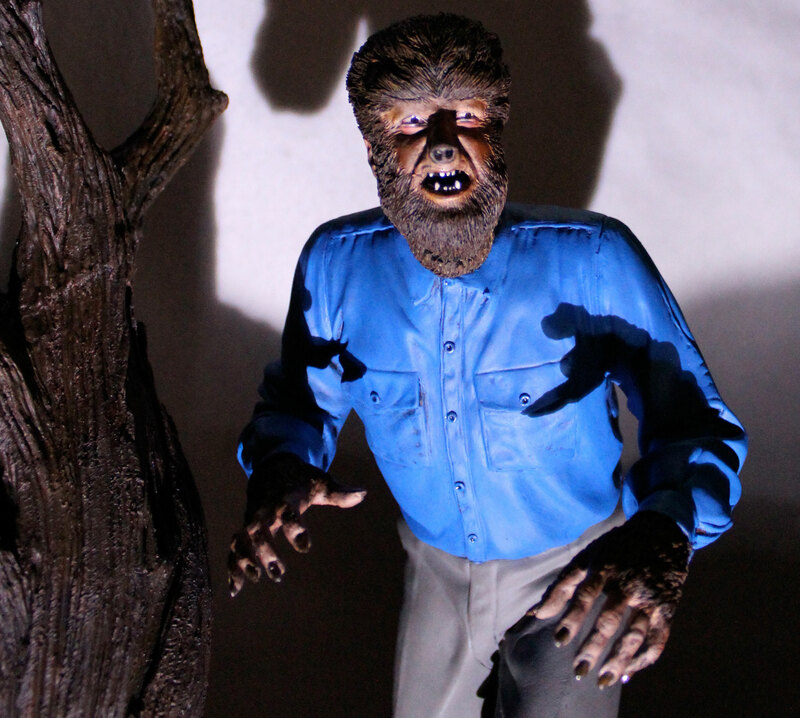 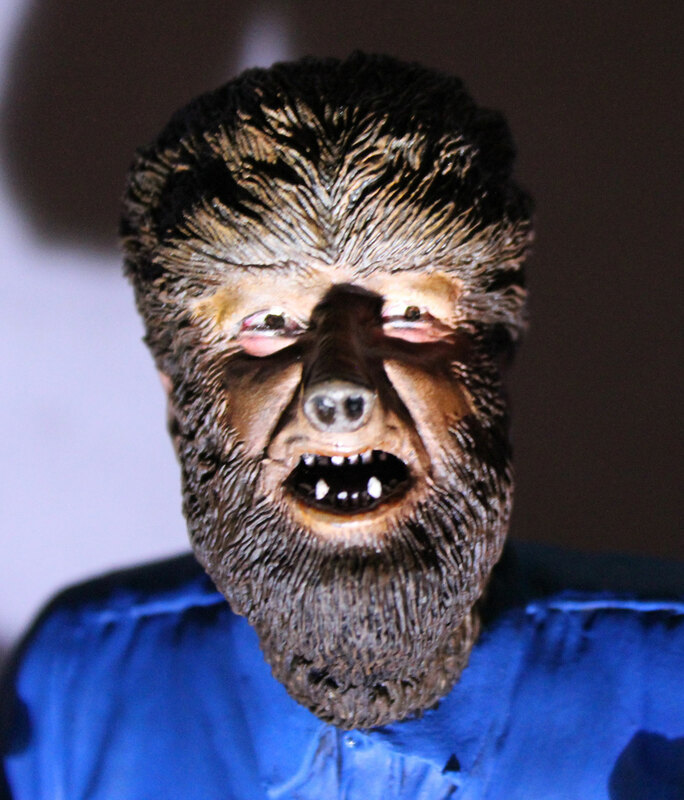 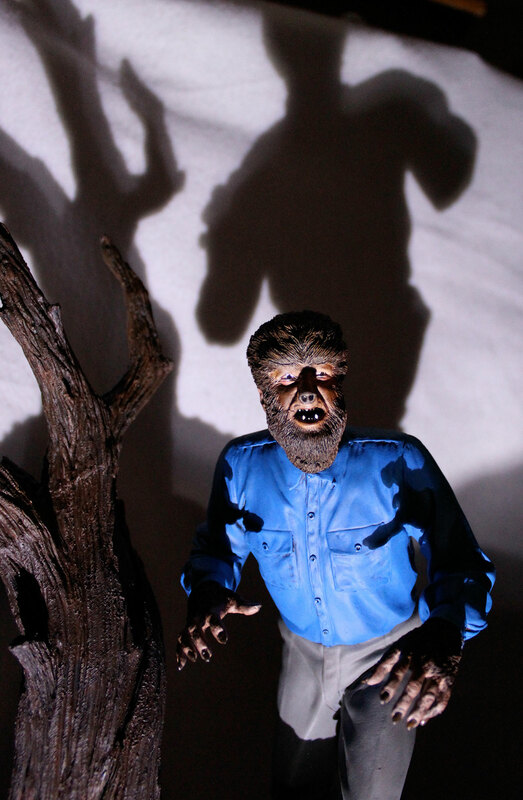 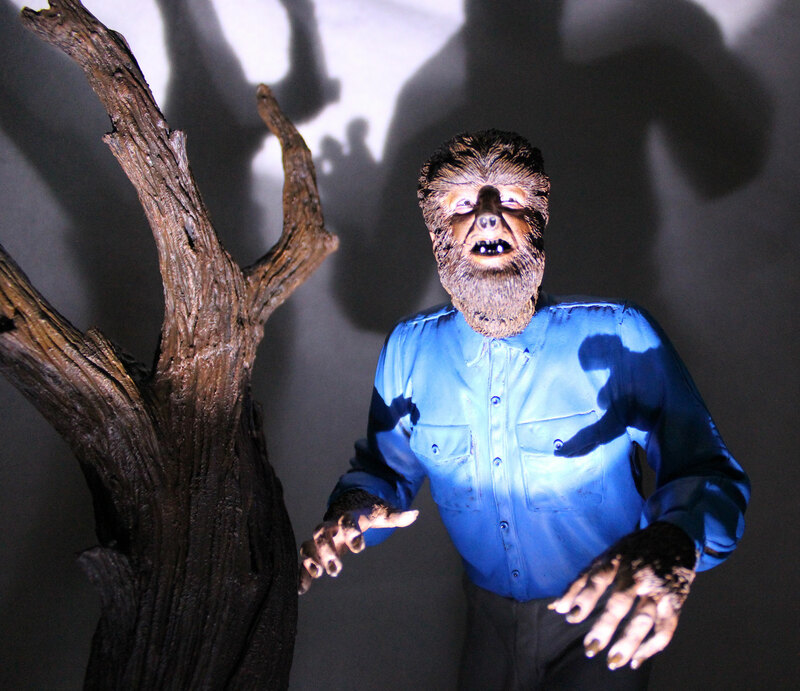 This Jeff Yagher sculpted piece was released by Resin Crypt and is a superb rendition of Lon Chaney as the Wolf Man. 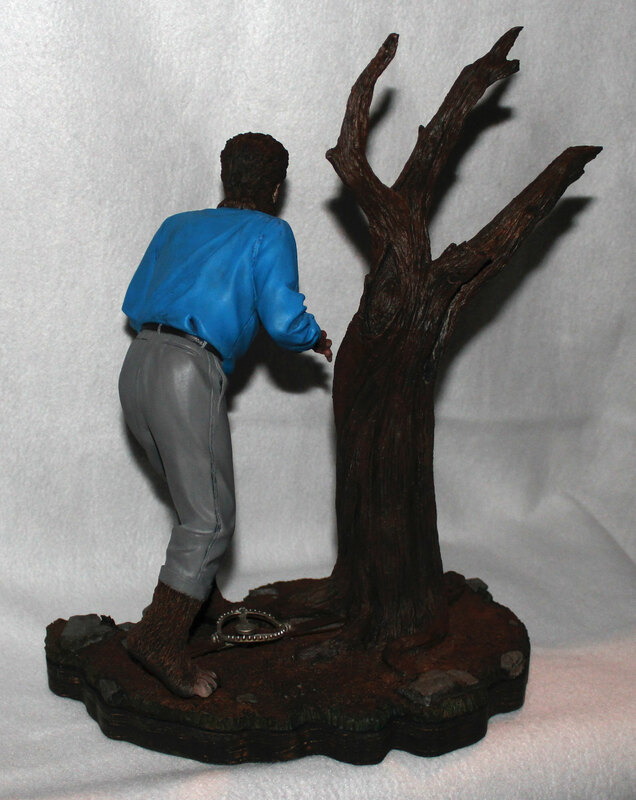 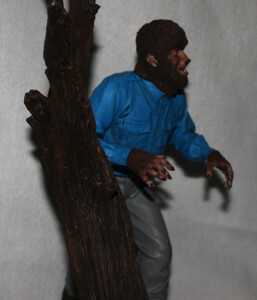 The juxtaposition of the figure with the tree elevates this from just another Wolf Man into an eye-catching diorama. 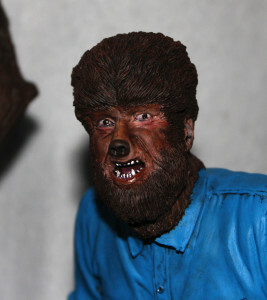 The build up was straightforward. However, the tree roots needed to be covered and extended into the ground and this was done with aves apoxie putty. 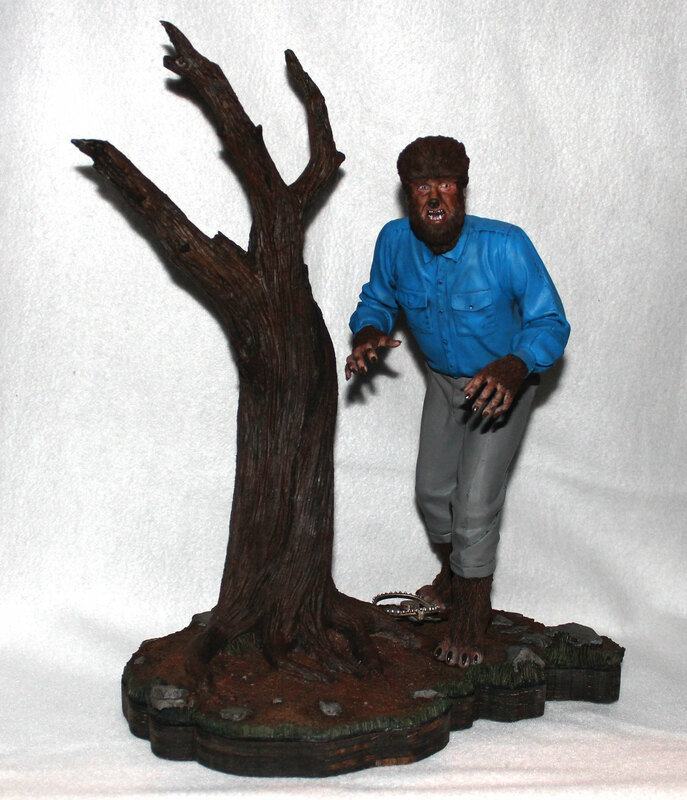 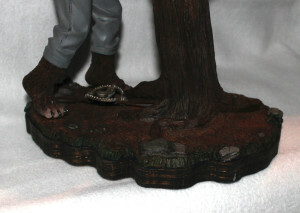 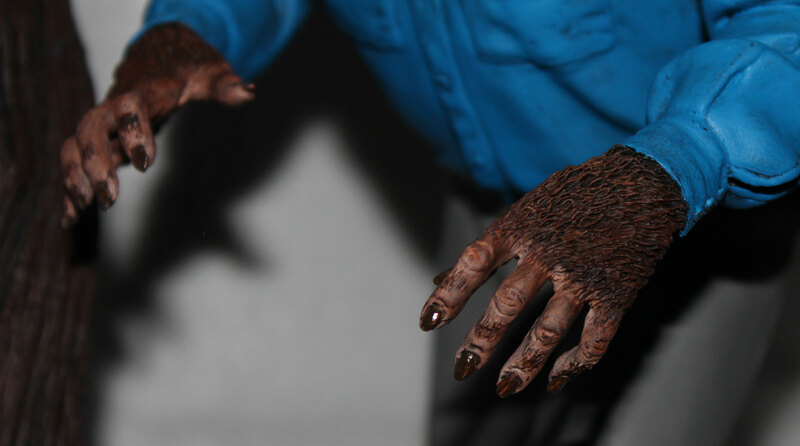 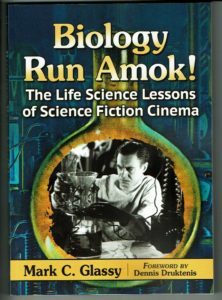 To add a little visual interest a bear trap was sourced from the Sideshow action figure of the Wolf Man and added to the diorama.